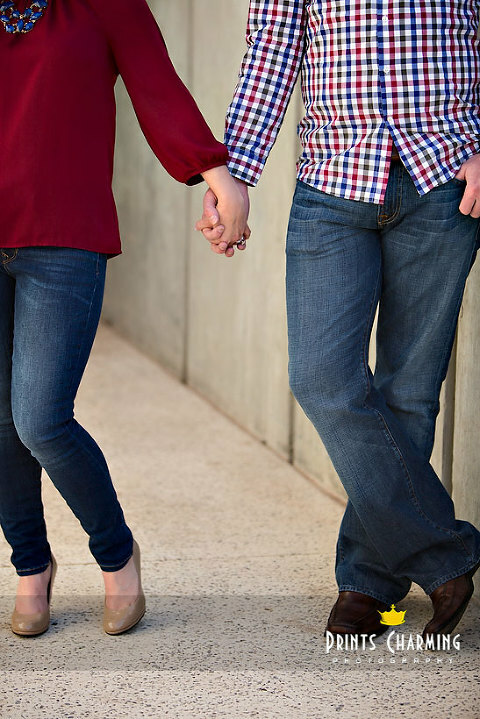 Time for some more favorites from our most recent engagement session… the fabulous Kelly and Nick! 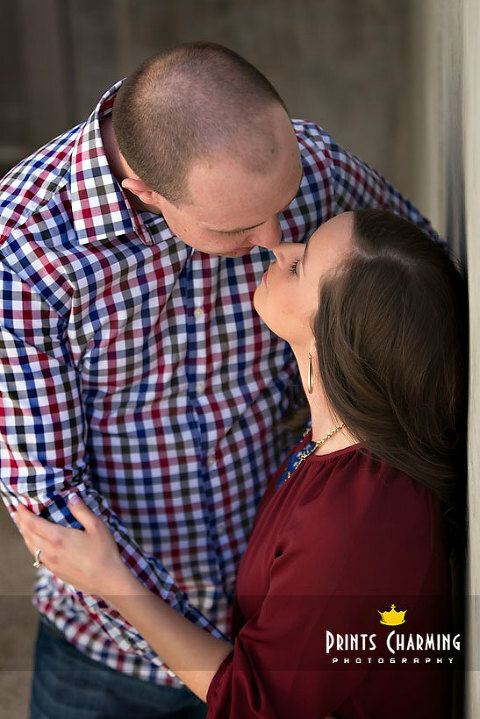 I love Nick’s accent, and they’re both so sweet, I can’t wait to photograph their wedding later this year. 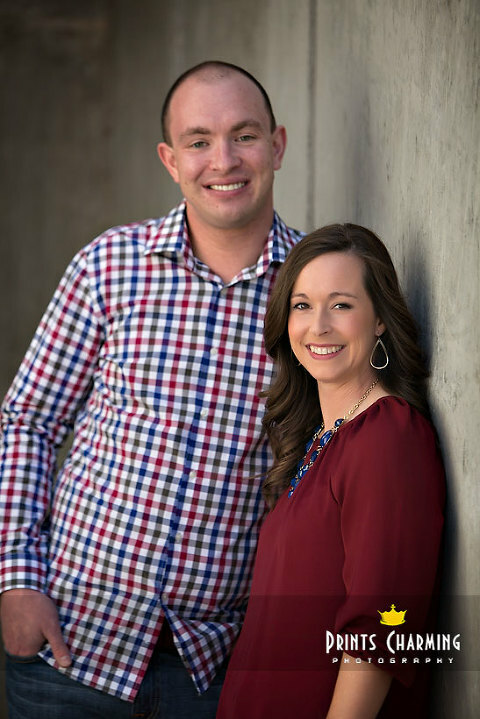 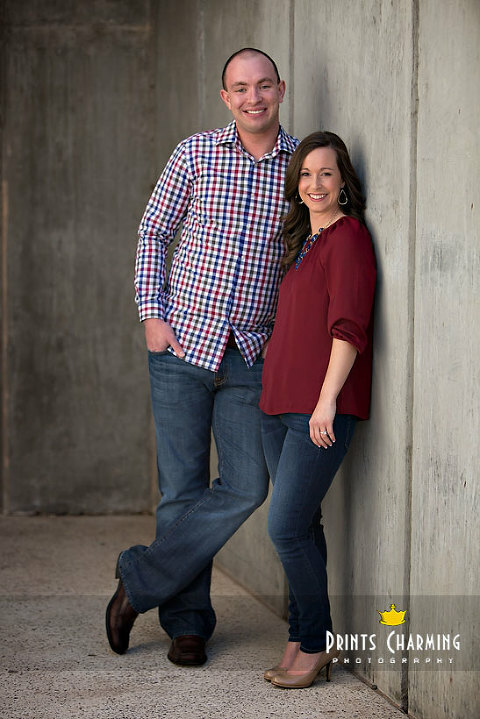 Feel free to comment below to let Nick and Kelly know what you think of their engagement photos!